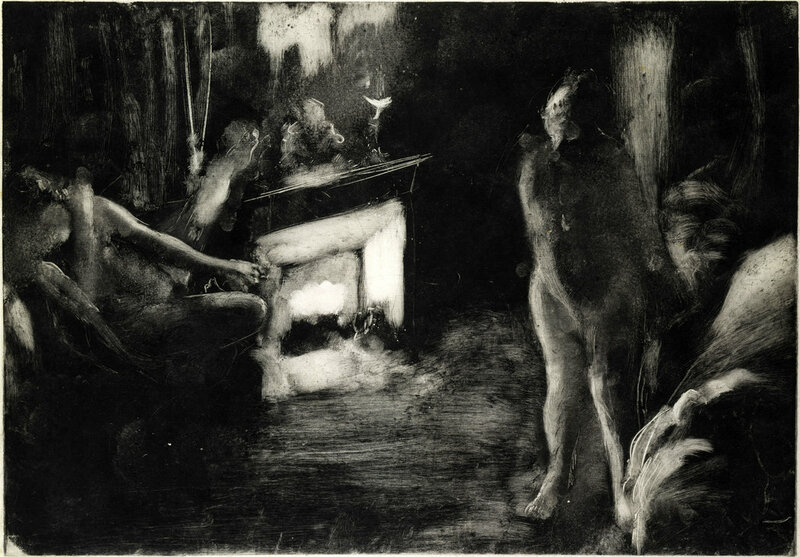 Beautiful never before seen Degas - his monotypes look like old photographs.. He created these while photography was a fledgling medium so it all ties together.. but look so modern for a 1870s work. Also a great room with landscapes. The Modern Degas You Haven’t Seen article in the NYT goes into depth about the show. Show is until July 24 at the MOMA. Here is the show website. Thanks to Scotto Mycklebust for the tip, it was worth the trip. 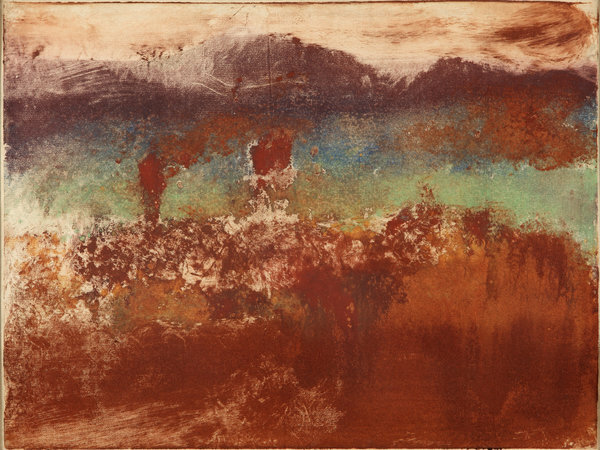 If you are an artist and wonder what to take on next, if the old ways are no longer working - experiment, just like Degas.